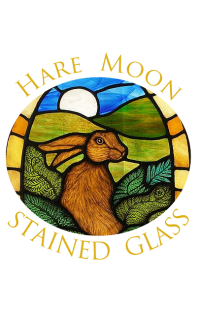 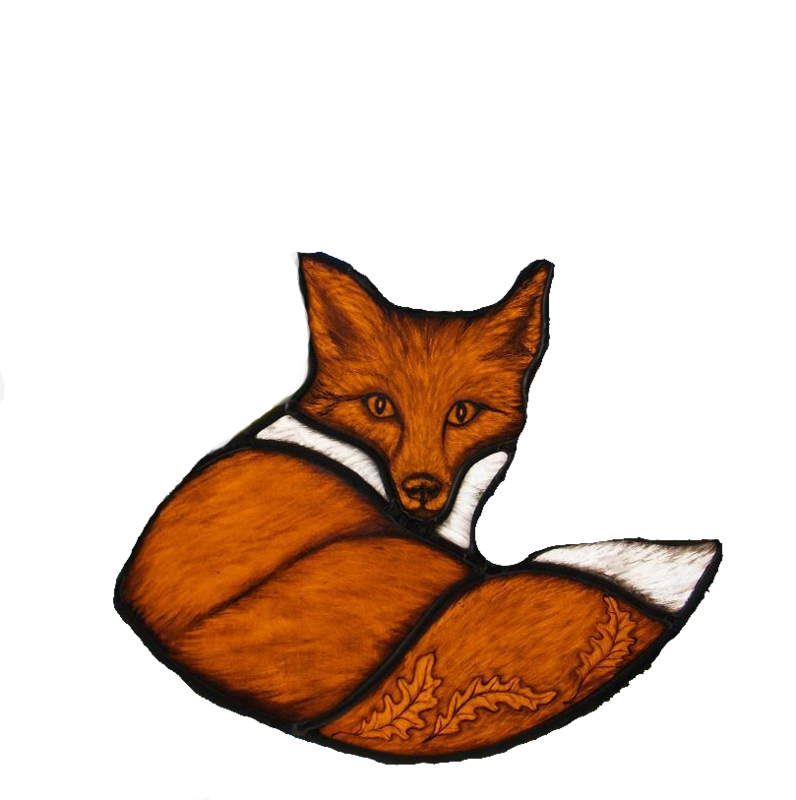 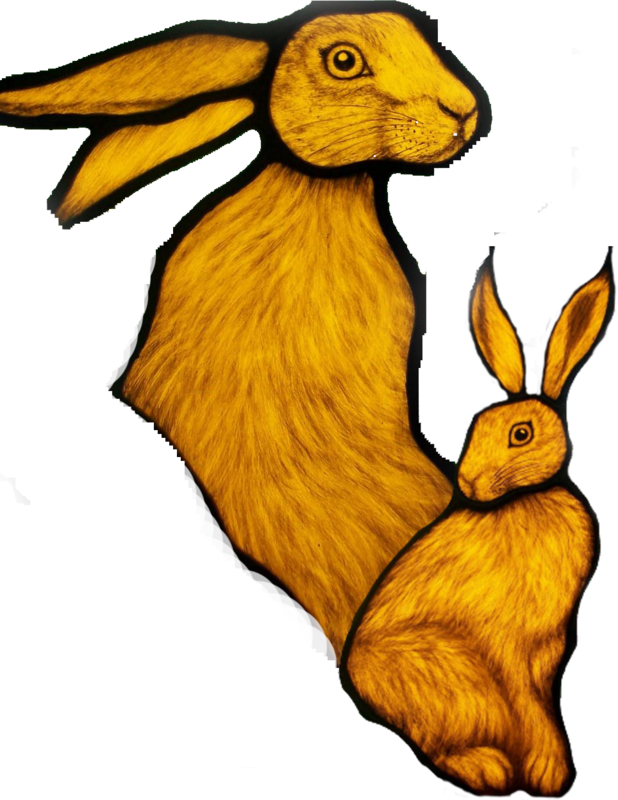 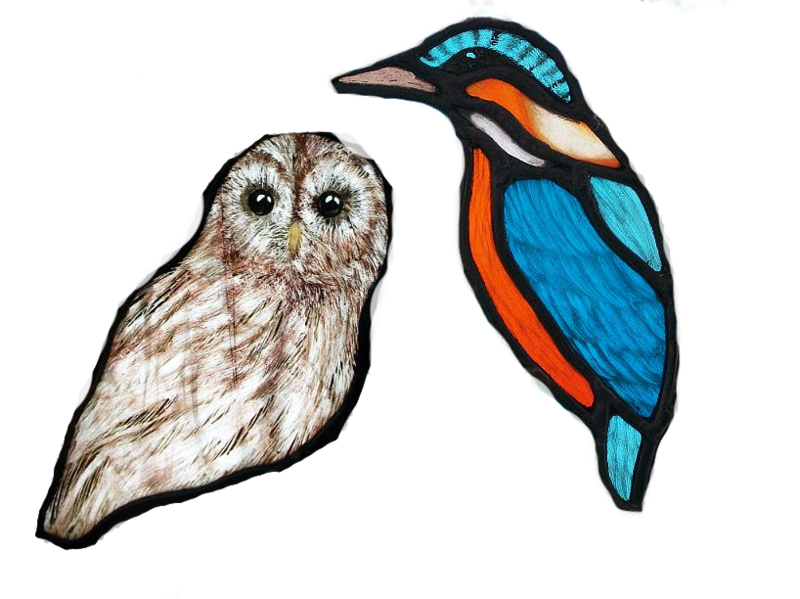 Our Stained Glass Commission work involves many loved pets and various wildlife animals, birds and mystical creatures put into glass. 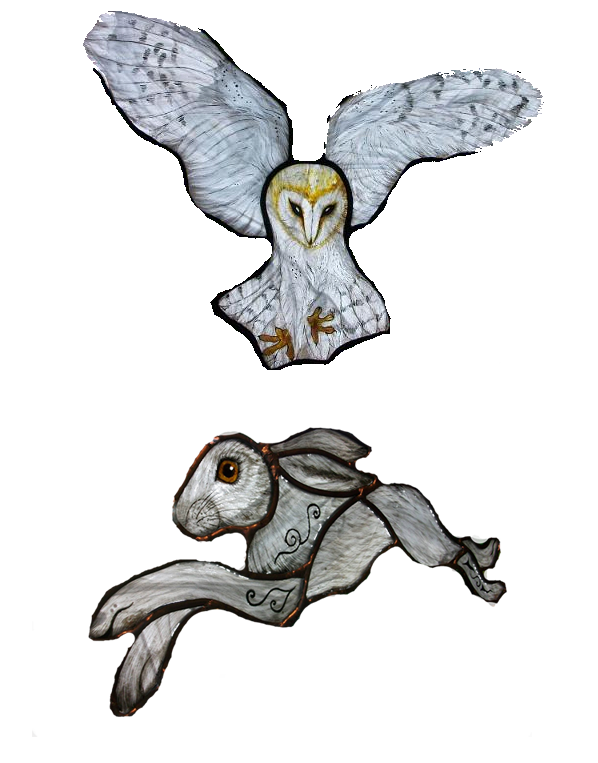 At Hare Moon, we thought it would be great to share with you some image crops of just a small sample of the many wonderful pets, animals and birds we have had the pleasure of creating. 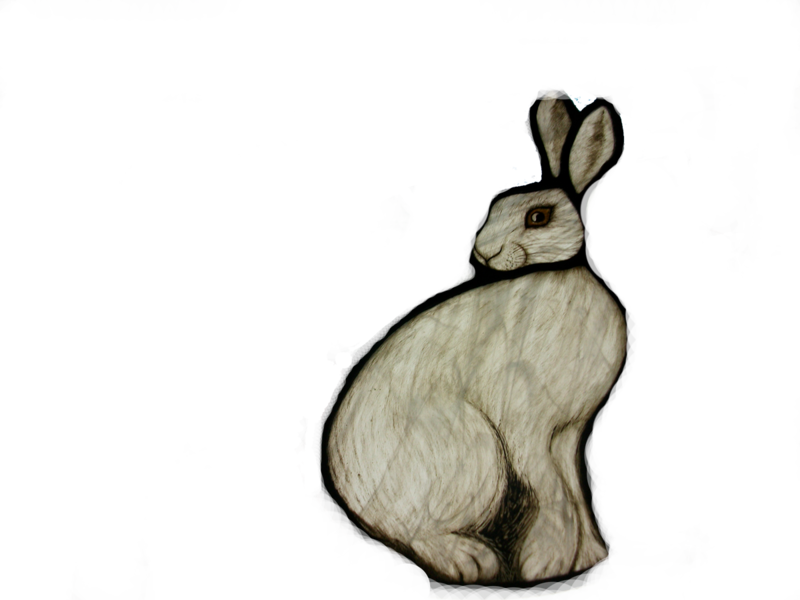 With thanks to photoshop editing we were able to make the images possible for internet as single images from larger glass panels. 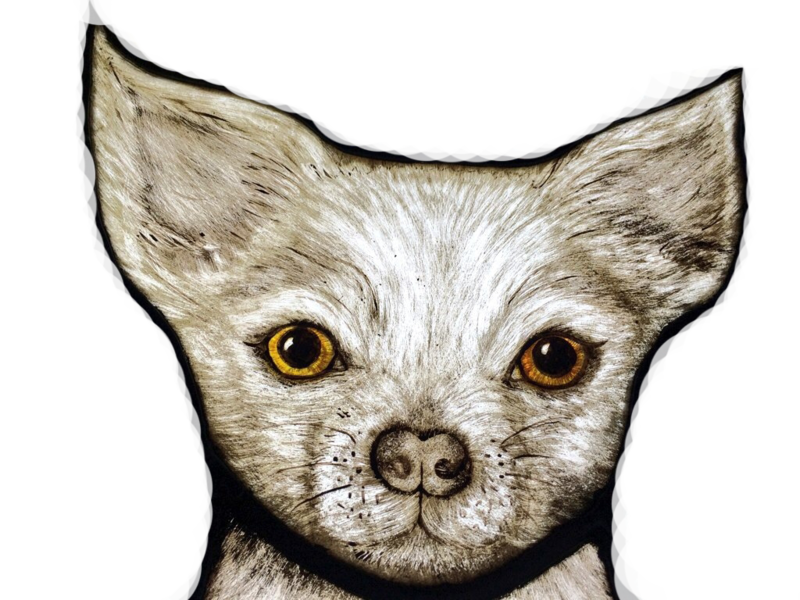 If you would like your dearly loved pet put into stained glass as a commission or are searching for a stained glass artist then please contact Angie today to discuss the many opportunities for your bespoke stained glass window or stained glass door work to begin.